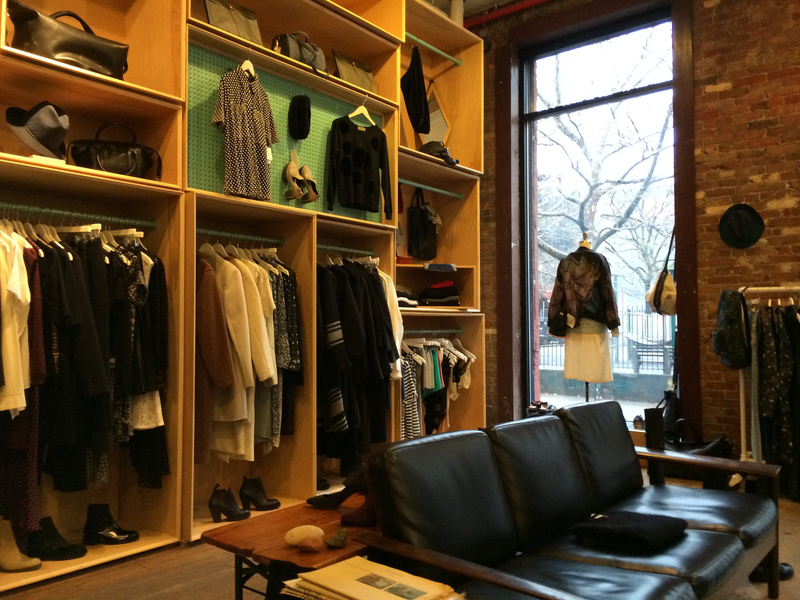 If you have been creepin' the Creatures of Comfort website or planning your next trip to sunny LA to get your hands on a few of their coveted labels like Repetto, A Detacher, Chritian Wijnants or Tom Scott, you'll be happy to know they have opened a second location in New York. Buyers at Creatures of Comfort like to think outside the box, they tend to stock edgy and forward pieces from our favorite designers that you can't find elsewhere. The spacious store is well laid out so it's easy to browse each piece. If you have deep pockets you'll be sure to leave with a few bags and a big smile.